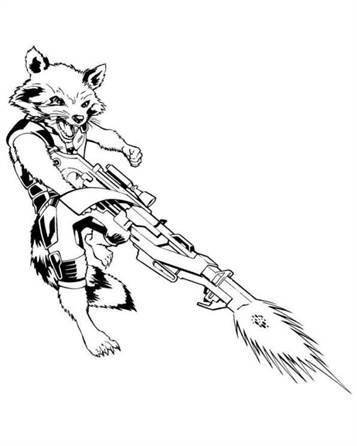 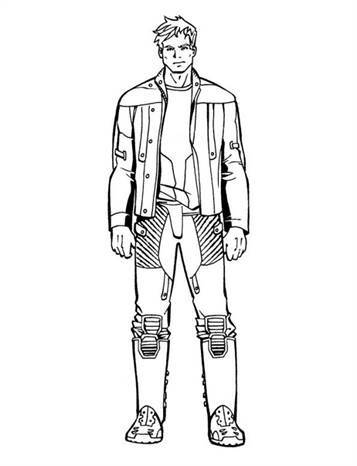 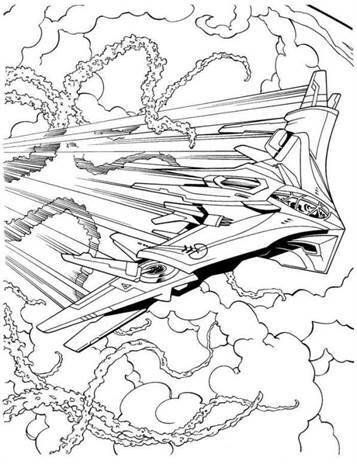 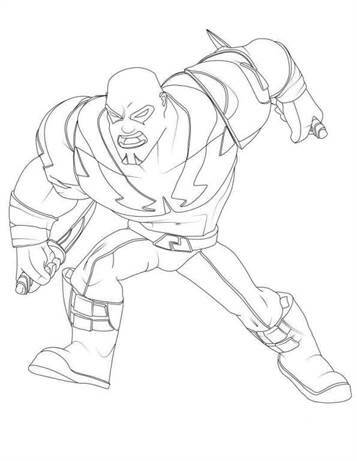 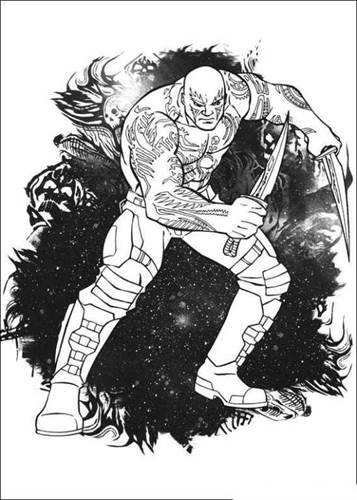 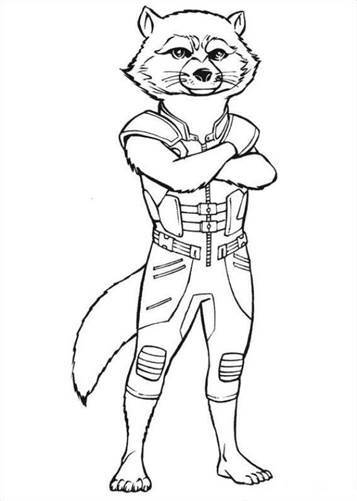 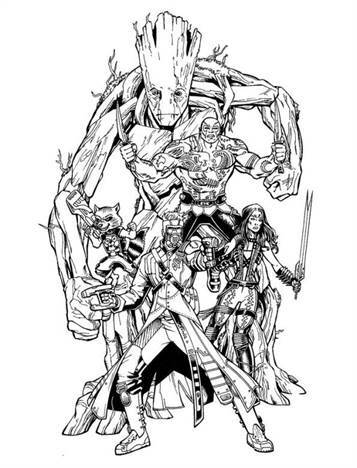 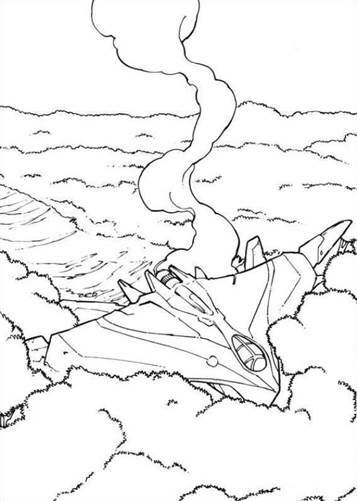 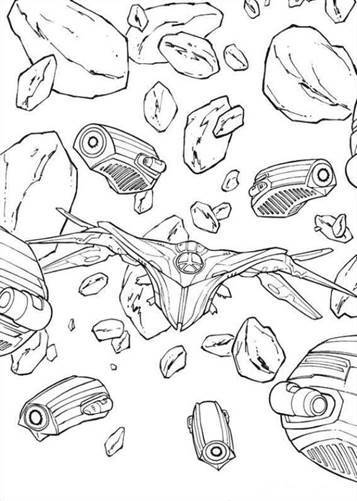 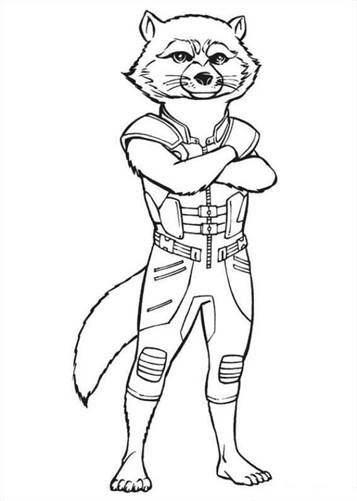 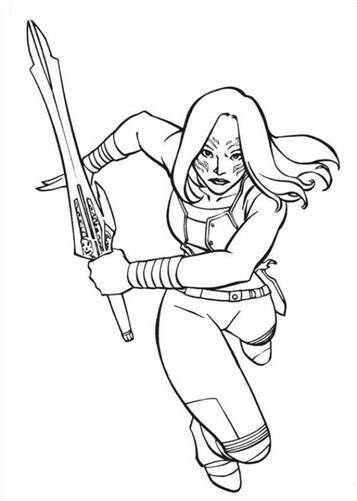 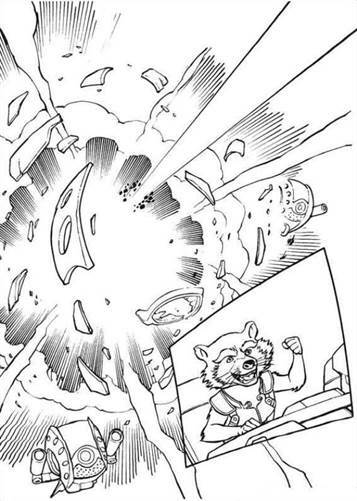 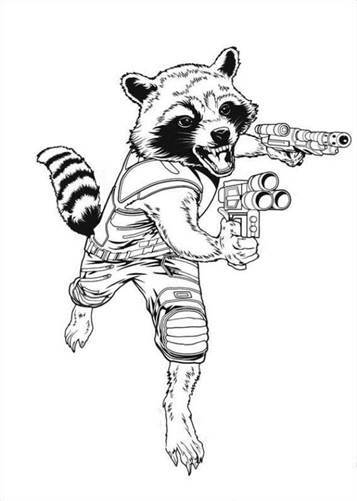 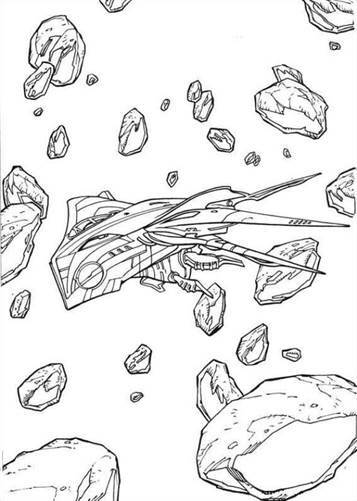 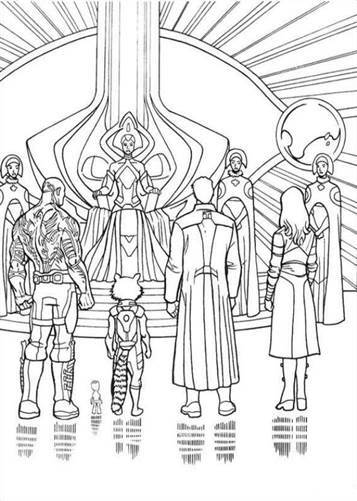 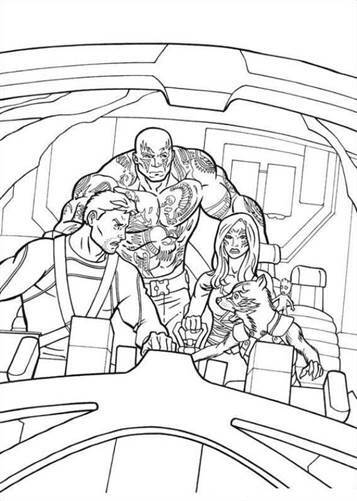 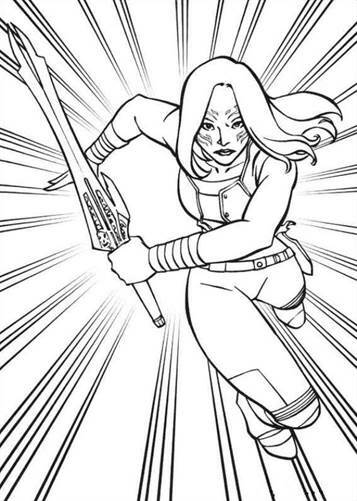 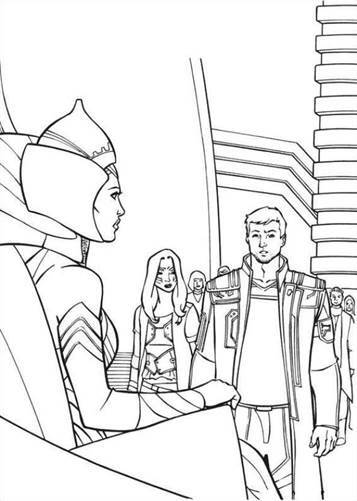 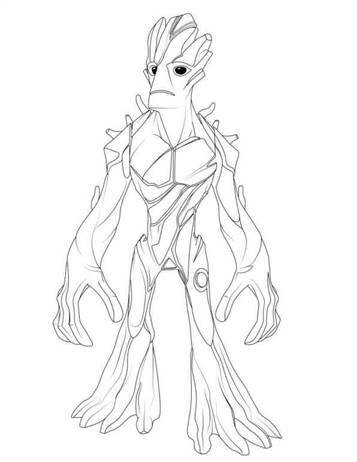 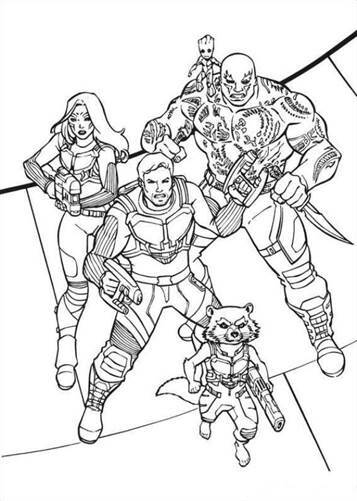 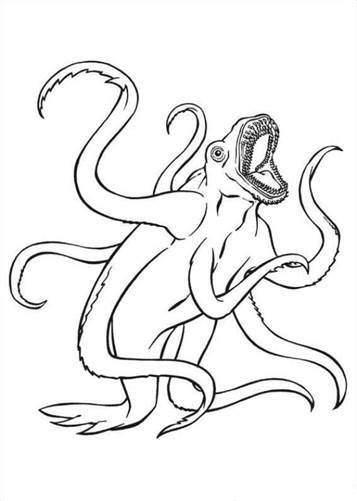 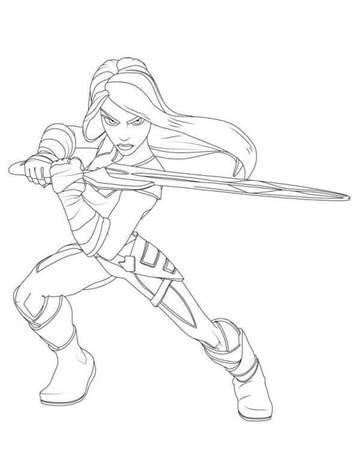 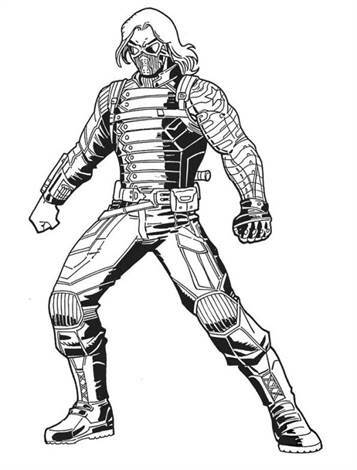 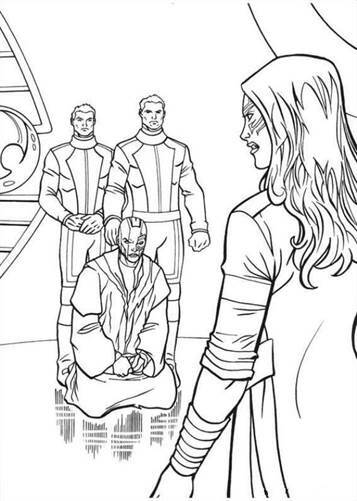 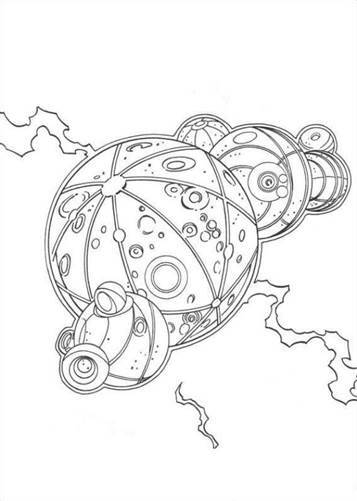 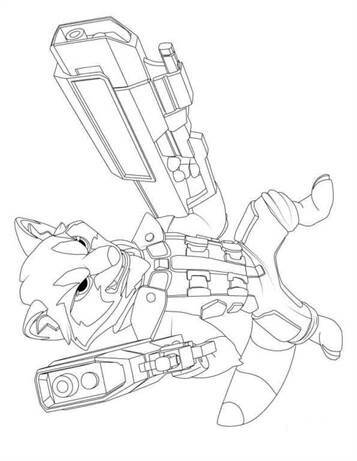 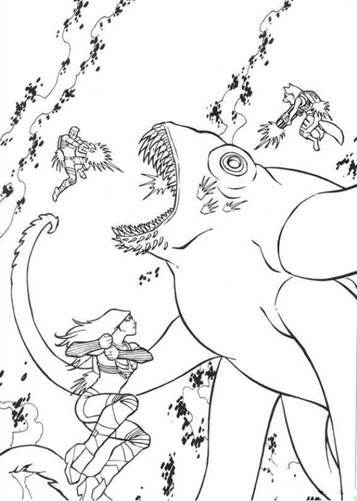 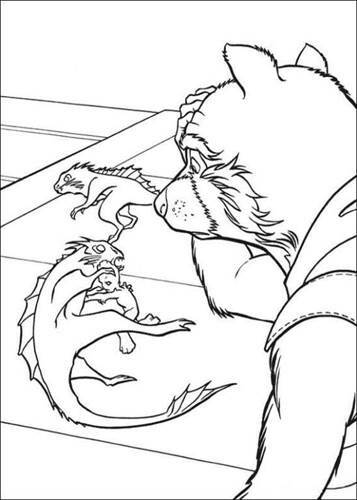 Coloring pages of Guardians of the Galaxy. 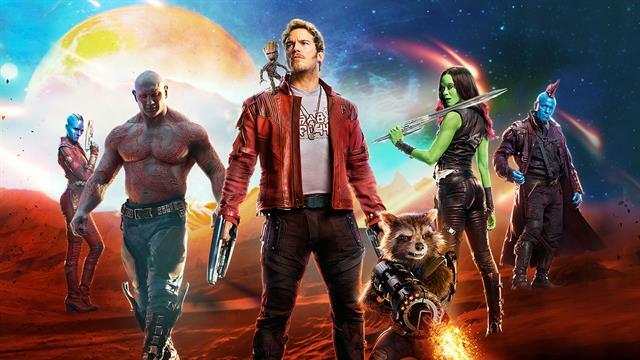 Marvel has already made a lot of superheroes in comic books and movies, but these heroes are new! 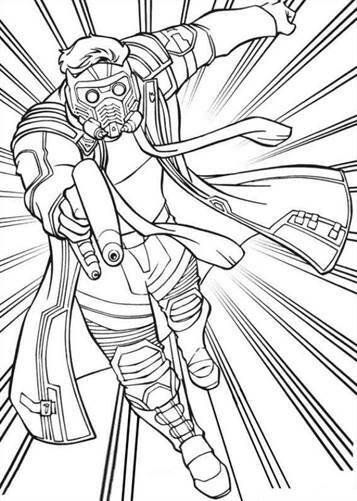 Adventurer Peter Quill has stolen a mysterious sphere. 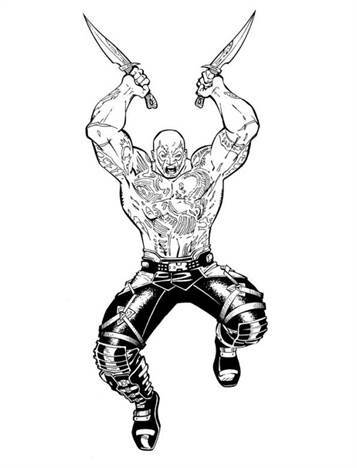 Has Ronan, the powerful villain would like to have the ball to the helaal dominate. 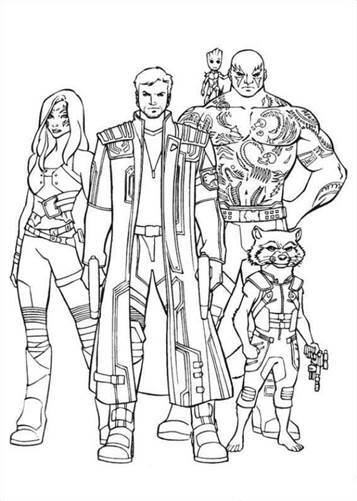 To stay out of the hands of RonanQuill closes a truce with four diverse strange birds; Rocket, carrying a weapon raccoon, Great, a tree man, the deadly and mysterious Gamora and Drax the Destroyer driven by revenge. 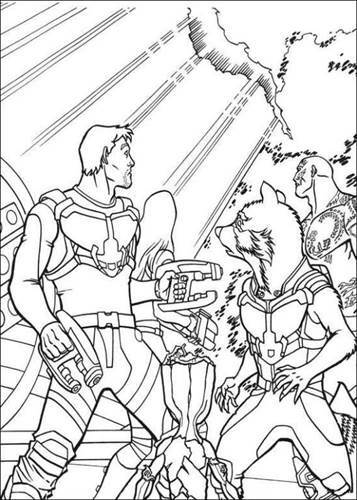 Quill will find out what the true power of the bulb, and the bulb is a threat to the universe. 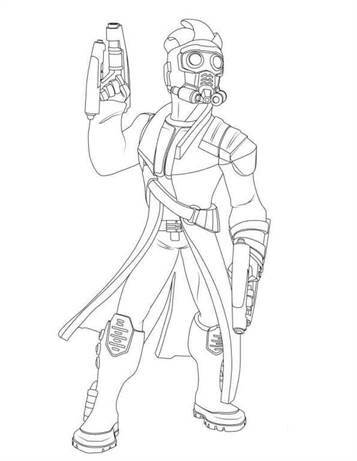 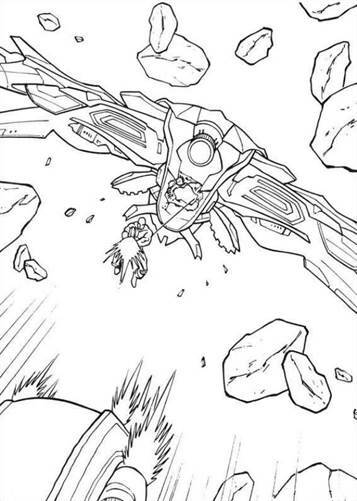 He needs to save the galaxy go all to bring his rivals together for one last, desperate times join forces.